For those who were not lucky enough to see the Tannery World Dance and Cultural Center’s sold out Winter Dance Fest last year, now is your chance. Next weekend the event returns to the Tannery Arts Center’s Colligan Theater for one night only of groundbreaking contemporary dance performed by local and guest artists. 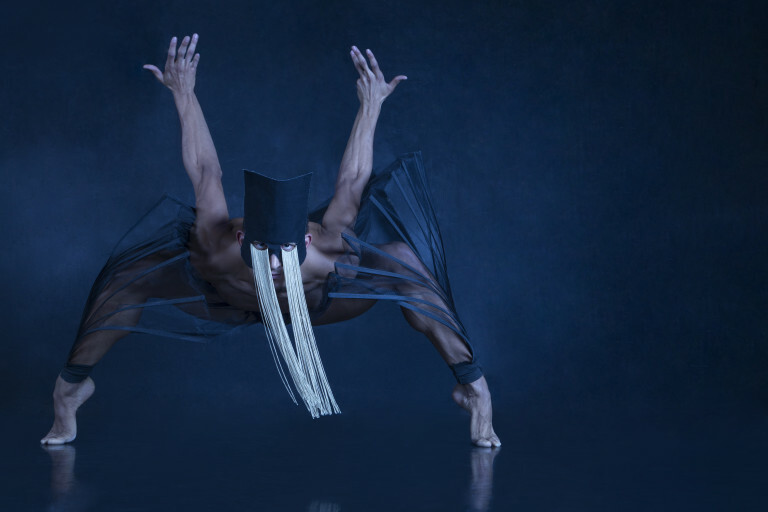 The Tannery World Dance and Cultural Center (TWDCC) continues to bring unique forms of movement to local audiences by welcoming diverse professional world and contemporary dance artists from Santa Cruz, the Bay Area, and beyond to share their work. The upcoming Winter Dance Fest 2017 will offer innovative compositions by artists who are known for their energy, experimentation, and ability to engage audiences in the creative process. The main performance of TWDCC’s show will be dawsondancesf, featuring choreography by Artistic Director Gregory Dawson. In response to the enthusiasm for dawsondancesf’s performance last year, TWDCC has brought the San Francisco company back to the Colligan Theater stage for an encore appearance. Since Dawson founded dawsondancesf in 2007, it has been in residence at the California State Summer School of the Arts’ Dance Department (CSSSA) in Southern California. The company challenges the traditional boundaries of classical ballet, highlights the talents of individual artists, and draws people in to the transformative experience of dance through live performance. For Winter Dance Fest 2017, dawsondancesf will reflect the elements that define the company in the Santa Cruz premier of “les verities”, featuring choreography by Dawson. “Les verities” celebrates dawsondancesf’s past decade of dance performances with choreographic themes and influential artists that have been fundamental to the company’s evolution. The performances will be accompanied by music from Saxophonist Richard Howell, Classical Revolution Quartet, and composer/arranger Ron Kurti. The show will open with a performance by Santa Cruz dancer and choreographer Molly Katzman & Co. 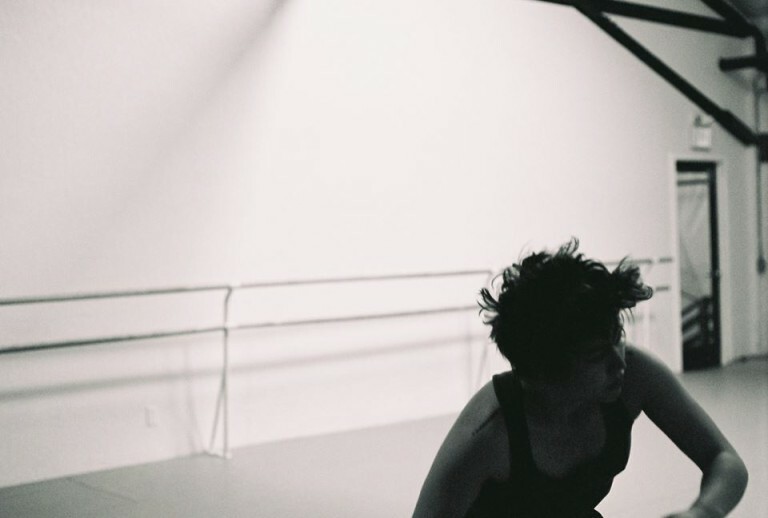 In addition to developing and sharing her own explorative style of movement, the artist has performed with local choreographers and taught dance at TWDCC and other Santa Cruz dance schools. Shows like Winter Dance Fest provide further opportunities for the community to have exceptional dance education. Prior to the evening performance, aspiring dancers will be able to train with dawsondancesf by participating in a Master Class taught by Gregory Dawson and CO. at the TWDCC. Master Class with Gregory Dawson and Co.